LIVE: Eurovizijos Atranka Semi-Final 1! My name is Jan and I’ll be your tonight’s host! 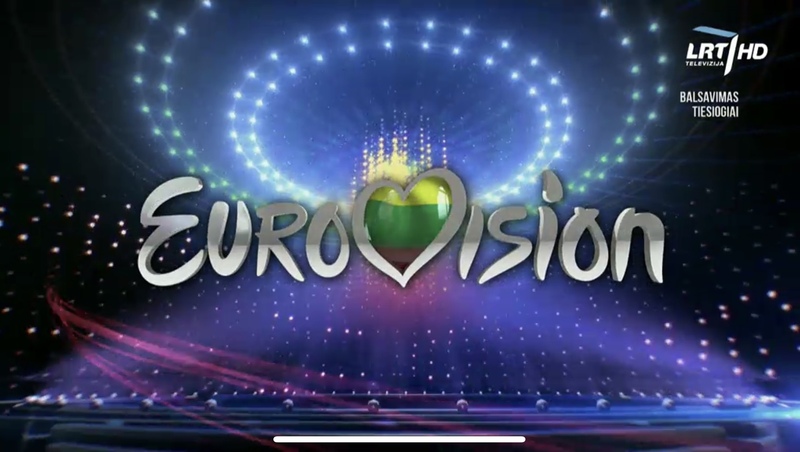 Feel free to join me here during the live blog of the first semfinal of Eurovizijos Atranka. If you wanna listen to the national selection online and meanwhile read our blog – check the LRT website.